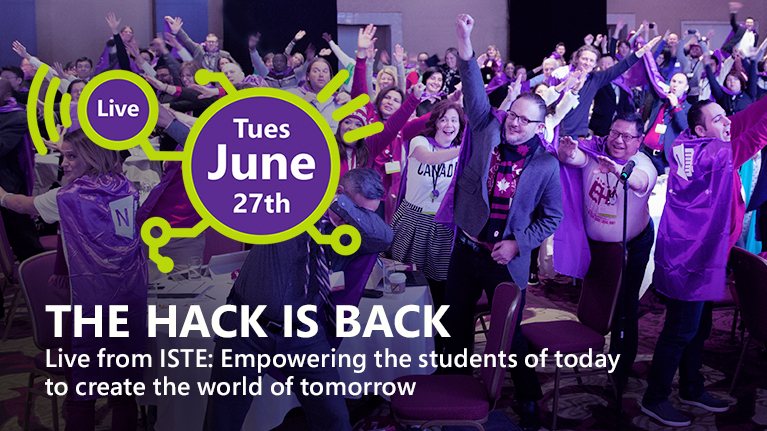 Educators around the world will be logging into the Hack the Classroom live-stream at the end of this month. The live event will be broadcast around the world and hopes to help teachers stay up to date and confident with classroom technologies. Empowering educators to be able to effectively wield tech is an important part of professional development for most teachers in New Zealand and across the globe. This stream could be a great opportunity to gain insight into what some innovative classroom hackers are getting up to. Key-note speaker Lisa Floyd will be bringing her experience in STEAM education and computational thinking. Registered viewers will also be able to post questions and gain access to PD tools and resources to go along with the learning in the stream. The Microsoft event is being streamed directly from the International Society for Technology in Education conference and begins - 10:30am, Wednesday 28 June NZT (5:30pm, Tuesday 27 June CDT). Educators keen to get a glimpse into classrooms around the globe and see how tech is supporting their learning outcomes should - register here.